Welcome to Alaska Fish & Float! 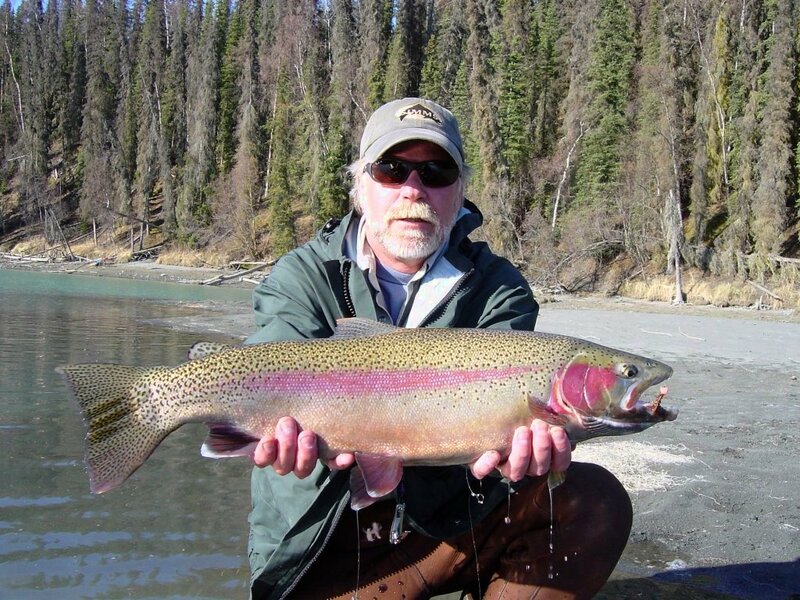 Your home for specialized fly fishing on the Kenai Peninsula in Cooper Landing! Join Andy Szczesny and his 35+ years of experience and expertise in this section of the river, making for an unforgettable fly fishing experience! If you are new to Alaska, Robbin will gladly assist you with all your pre-trip arrangements. If you need to know other interesting things to do in the area while on your fly fishing adventure, we can assist with that also! We’re here to help provide your next great fly fishing adventure! Alaska Fish & Float is a family owned and operated business. Deposits are required for reservations. © 2000-2018 Alaska Fish & Float | All Rights Reserved.